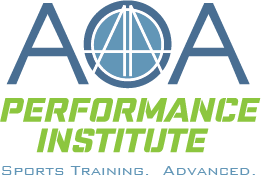 Our location in Arlington is our largest facility. 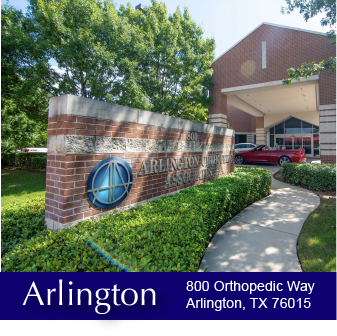 Conveniently located off Orthopedic Way, our 24,000 square foot medical building is situated in the heart of Arlington. 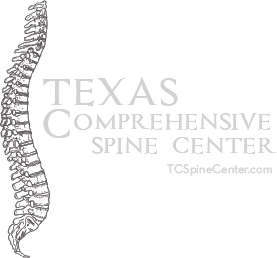 Our flagship facility includes orthopedic and spine care, a full Imaging department with x-ray, MRI, physical therapy and occupational therapy.